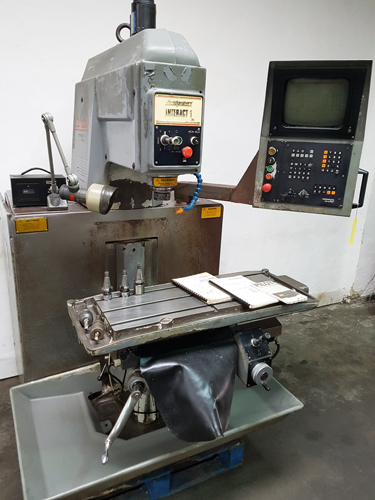 The company was formed in 1980 to provide a wide range of Quality New & Used Machine Tools, Used Lathes and CNC milling machines to a worldwide market always offering Excellent value for money. Tos, XYZ and many other quality brands. 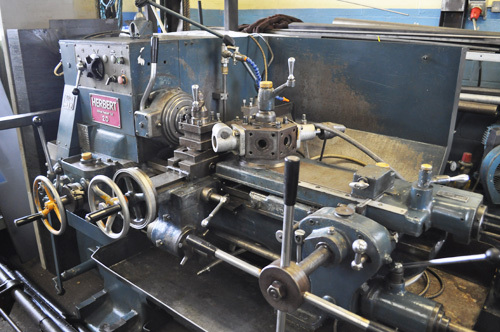 We supply CNC Milling Machines and used machine tools from manufacturers that include Colchester, Harrison, Cincinnati & Bridgeport Milling Machines. ESP Machinery supply CNC Milling Machines/Borers/CNC, Turret, Universal and Vertical. So if you require used CNC Machines or Borers please contact us. We stock a range of CNC Sheet Metal Work Tools including Turret Punches, Press brakes & Sheet Metal Guillotines. 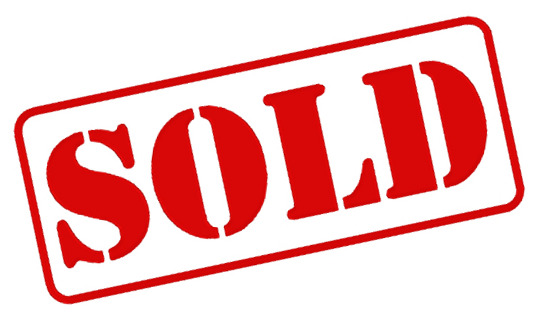 In-Line Drills, Pillar/Bench Drills and Radial Drilling Machines are all in stock and updated weekly. If you don't see the specific mill, grinder, drill or centre lathe you require from our website, why not call us for a chat on 01733 577 899 - our used CNC machine stock is changing weekly, and we may be able to source the specific machine you required.